Tom the Window Cleaner has been providing a quality and reliable cleaning service to both residential and commercial customers since 2003. 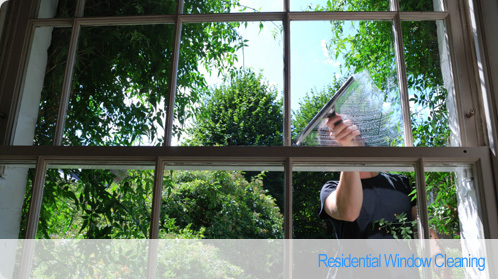 The primary aim of Tom the Window Cleaner is to ensure customers receive a personal, professional, and reliable service without cutting any corners in order to provide you with the highest possible standard of work. No matter how big or small your house or property, Tom the Window Cleaner has the expertise and equipment to meet your needs. Tom the Window Cleaner is fully covered with public liability insurance.